3) Read all about how to create your custom leaderboard here and then select “create custom leaderboard” to begin! 4) Select 2019 when prompted to chose the year. 6) Add athletes who you wish to appear on your leaderboard. This begins to build the pool of athletes you can quickly compare stats with during the open. These athletes will appear at the bottom of the page as hashtags. Note, if an athlete has not signed up for the open, they will not appear in the dropdown menu and can not be selected. 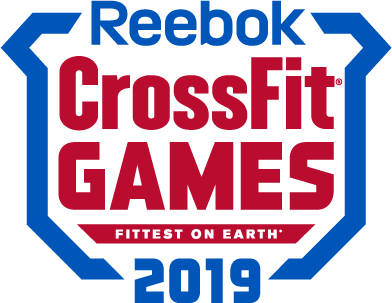 7) You may also select affiliates that are in good standing with CrossFit. This will add that affiliates entire roster to your leaderboard. The affiliates selected will appear as hashtags at the bottom of your page. 8) You may then select specific hashtags such as #medicaldoctor or #womenofcrossfit, which will add anyone who identifies with that hashtag to your leaderboard. 10) Click “save and view” at the bottom of the page to view your custom leaderboards. You may create as many leaderboards as you want! Have fun!